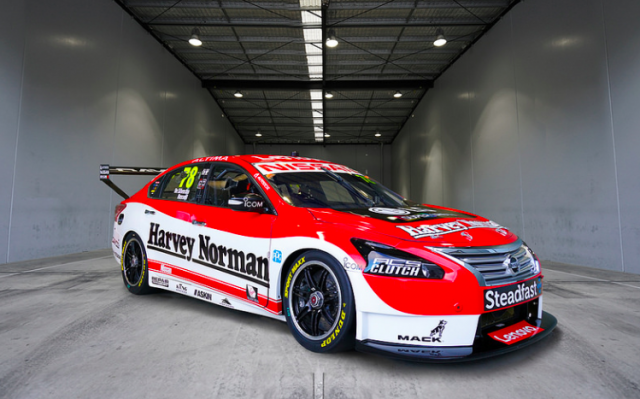 Simona de Silvestro will carry a retro inspired livery designed to commemorate Nissan’s record breaking R380 Type II sportscar at the Wilson Security Sandown 500. 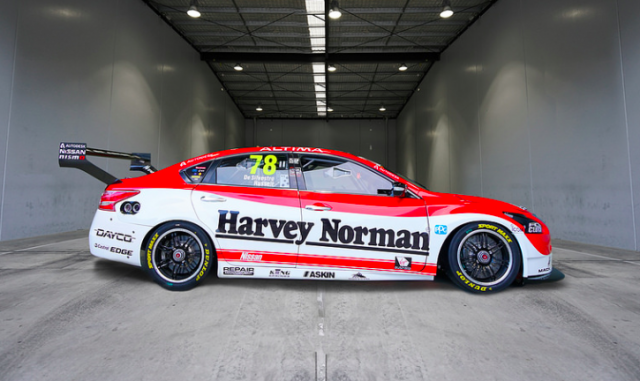 Nissan Motorsport has unveiled the fourth of its retro liveries which sees de Silvestro’s #78 Altima sport an eye catching red and white look. The colour scheme is designed to mimic the livery utilised by Nissan’s R380 Type II which set seven international speed records 50 years ago. Factory Nissan driver Tatsu Yokoyama set records for the fastest 50km, 50 miles, 100km, 100 miles, 200km, 200 miles and most distance traveled over 1 hour in 1967. 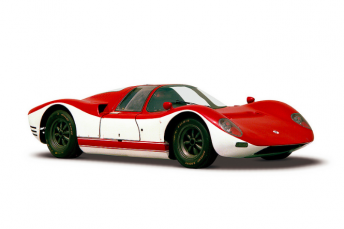 The vehicle had also won the 1966 Japanese Grand Prix as well as setting an original five international speed records in 1965. The reveal follows the unveil of vintage Nissan Motorsport liveries for team-mates Rick Kelly, Todd Kelly and Michael Caruso. “The car looks amazing, and I love the idea of going retro for Sandown,” said de Silvestro. “Nissan has a lot of famous race cars and to be honest I didn’t know much about the R380 before, but this has been a nice chance to learn about such a successful car. So while it certainly achieved a lot, I think it also makes for a really good looking Supercar. De Silvestro is set to embark on her maiden Pirtek Enduro Cup campaign having previously contested the Bathurst 1000 as a wildcard in 2015 and 2016. The Swiss driver will share the Altima with David Russell for the three endurance races, beginning at Sandown from September 15-17. “It will be exciting to share my car with David Russell for the endurance rounds,” continued de Silvestro. “Given his experience in the team over the last couple of years, David probably has had more seat time in the Altima than I have. 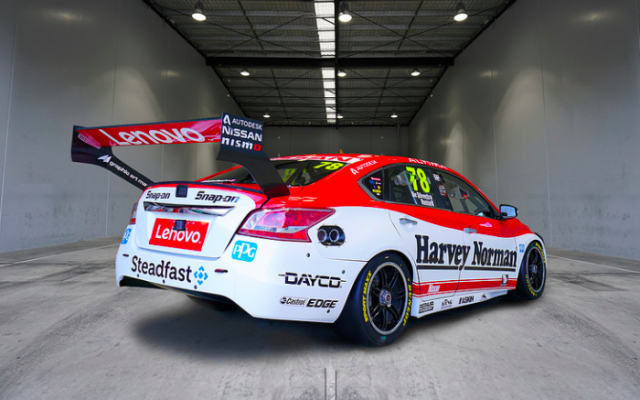 Nissan Motorsport is scheduled to conduct a pre-enduro test at Winton on Wednesday.